Tonight we check in with the gentlemen who were arrested on a St. Charles County overpass, while protesting against the Obama administration. Duane Weed and Marc Messmer tell their story of being held, without being charged by the state patrol, and their plans for the future. 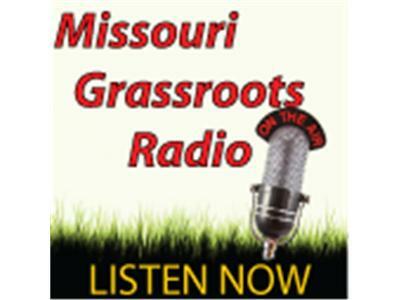 Duane Lester, of the Missouri Torch, joins us with updates on the DOR/Privacy hearings and other Missouri news. Bob Parker, from southwest Missouri gives his perspective on the DoR scandal and the scandal of non-consequence. Susanne will be with us to talk about the American Patriot Coalition.